Rare opportunity to own this gorgeous home in Westwoods. This home features an open floor plan with vaulted ceilings. Spacious kitchen withgranite counter tops and breakfast bar. New kitchen appliances. Main floor tile flooring with radiant heat. Main floor office/den. Relaxingmaster bedroom has everything you could want, including mountain views and a 5 piece master suite including new tile, jetted tub, and hugewalk in closet. In the back, you will find a wood deck leading down to hot tub and a beautiful yard with mature landscaping, perfect forentertaining friends and family. 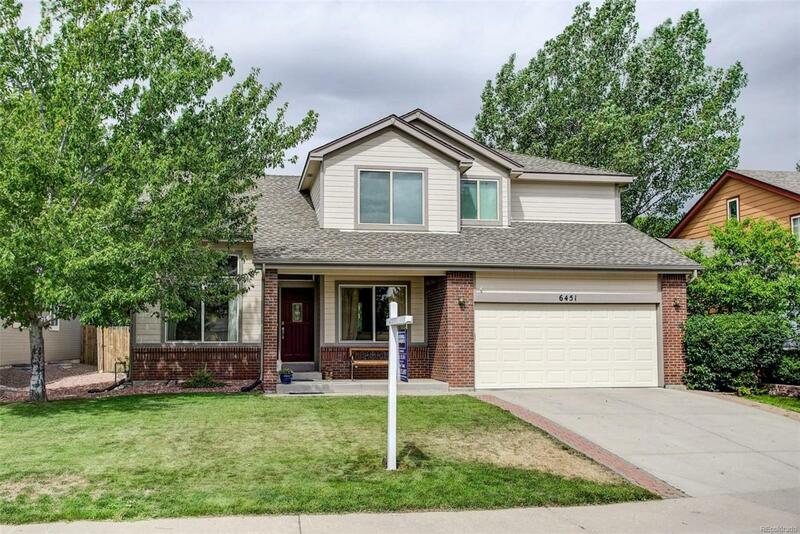 Walking distance to elementary school and golf course. Homes in Westwoods do not last. Call today for yourprivate showing!